European Nordic countries have always had an appreciation for home décor and aesthetics, but it was in the ’50s that many Scandinavian designers truly made a name for themselves on an international scale. These designers’ love for clean lines, organic textures, and minimal shapes made waves on the midcentury design scene, so much so that many Scandinavian midcentury designs are still very present in homes today. In fact, Scandinavian designs are some of the most coveted and easily recognized furniture designs around the world. 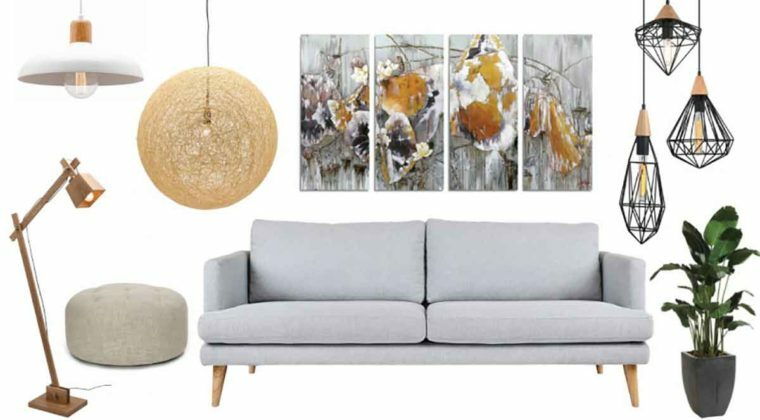 Scandinavian design is a design movement characterized by simplicity, minimalism and functionality that emerged in the early 20th century, and which flourished in the 1950s, in the five Nordic countries of Denmark, Finland, Iceland, Norway, and Sweden. Scandinavian design`s creativity and quality is known. Scandinavian design is seen internationally as a designation for simple and solid elegance. 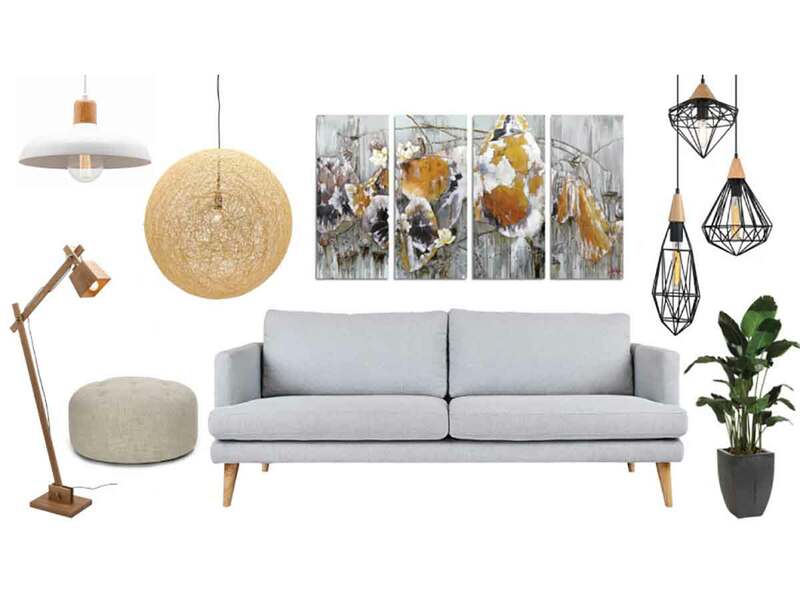 Even though the Scandinavian interior designs are tailored for the cold season and holidays we thought that in the early spring, melancholic after the most beautiful season we could all use some Scandinavian design lessons. Denmark has been recently declared the happiest state in the world according to a report conducted by UN on World Happiness, Norway followed in the second place and Sweden in fifth place. Why were all these three Scandinavian countries in the top? One very important reason is the design definitely, living in a positive welcoming warm home environment influences your life and well being and conducts happiness. The Scandinavian design is a world renowned design theme known for its simplicity wrapped up in white, releasing coziness and warmth, the perfect setup and scenario to help you beat and enjoy the winter.